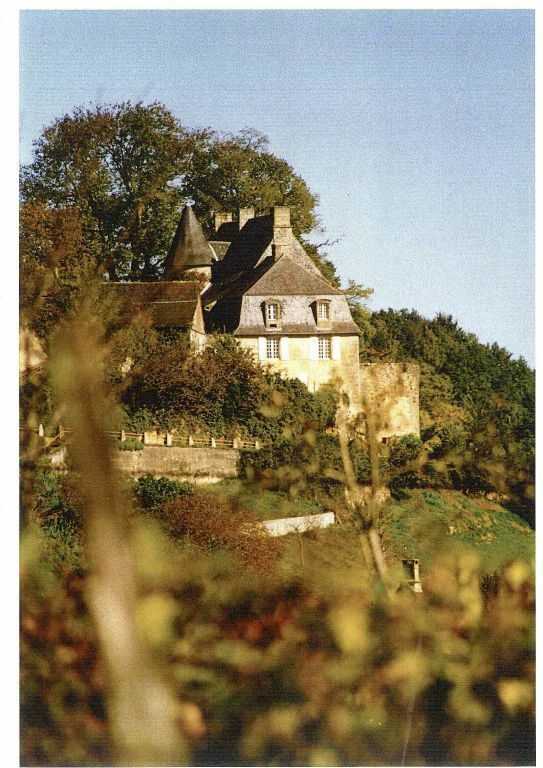 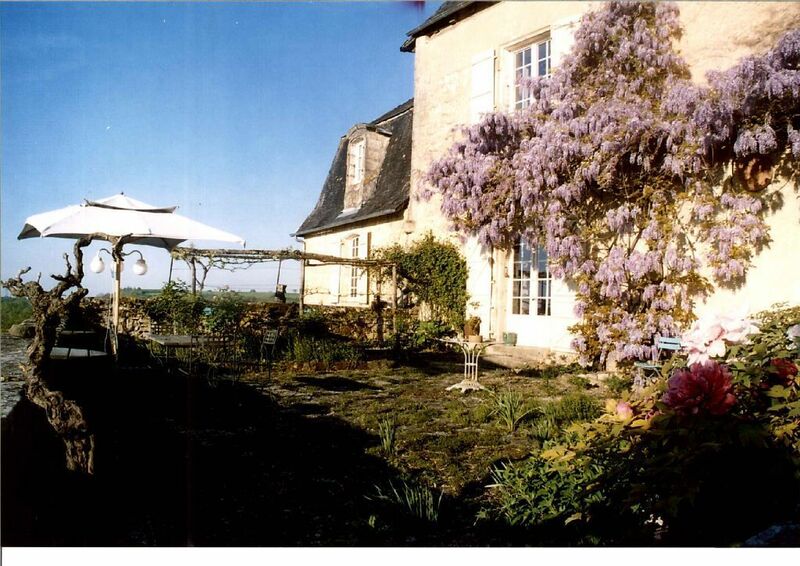 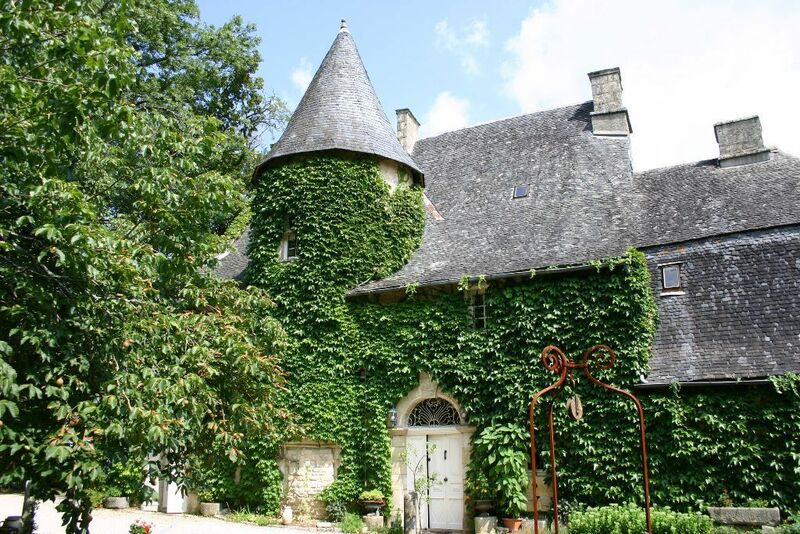 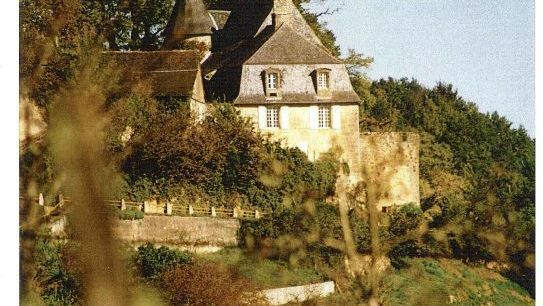 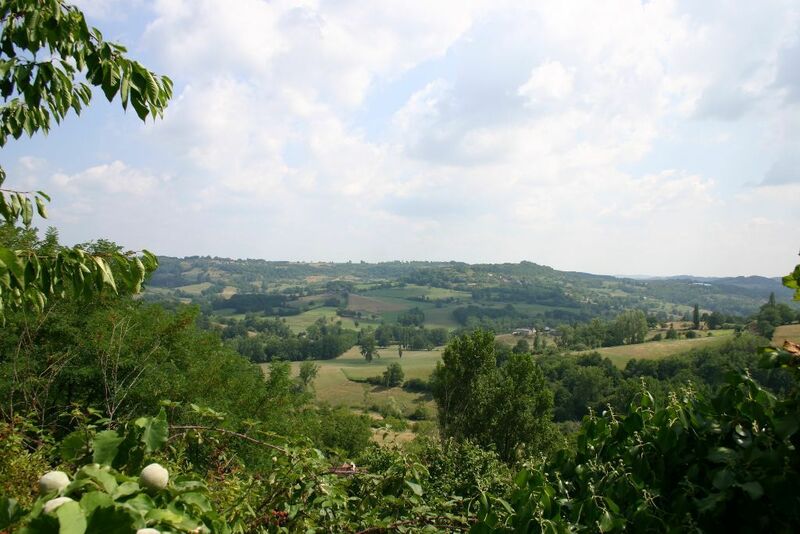 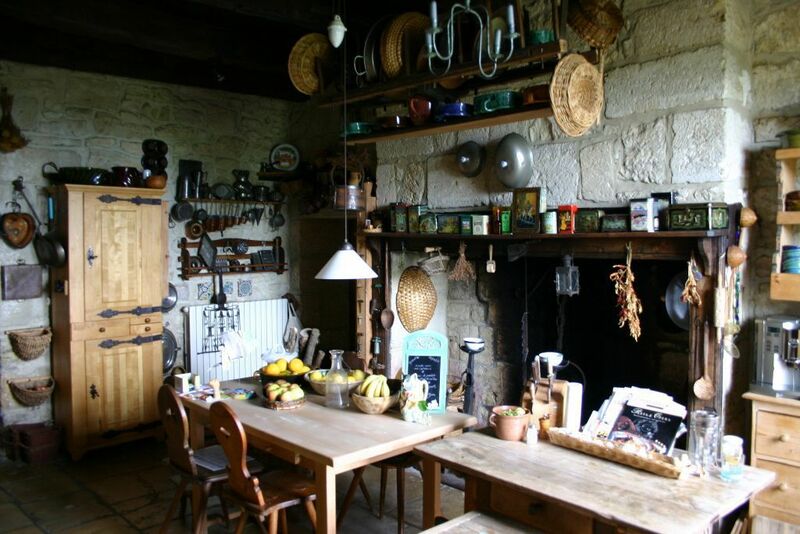 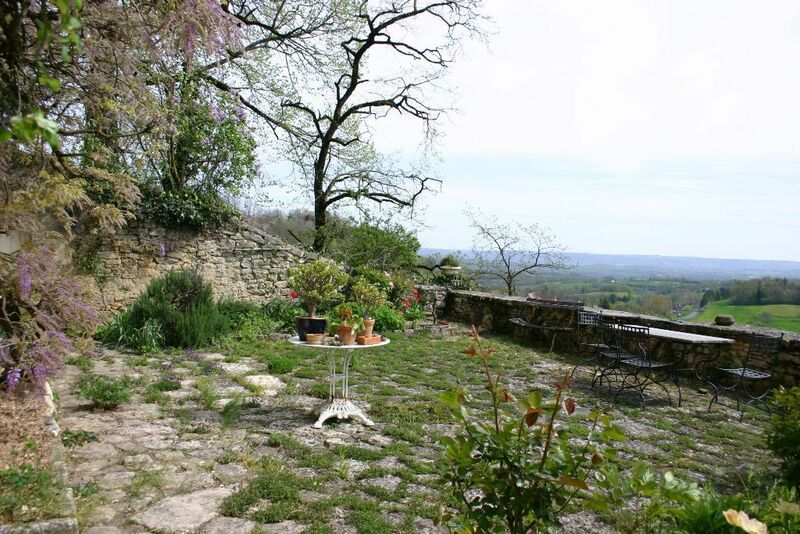 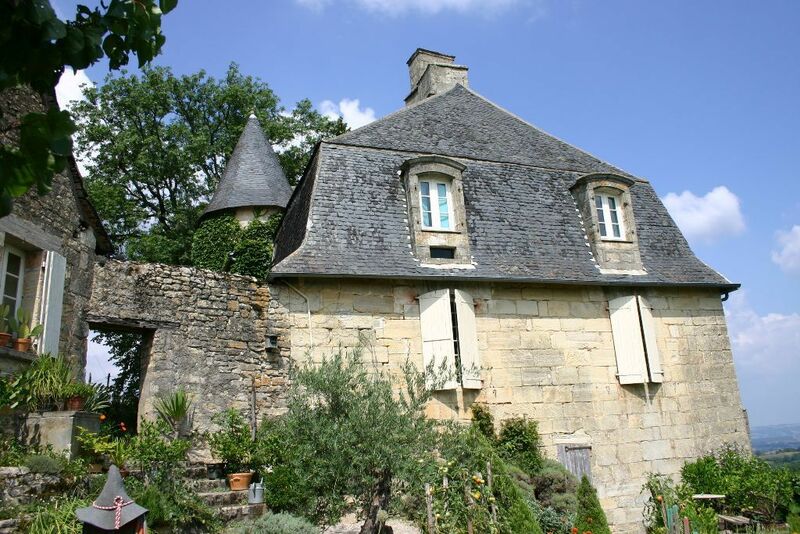 This property is situated on the borders of Périgord Noir and Perigord Vert in a small historic and beautiful town; this is a XIVTH century castle that was transformed on the XVIITH century. 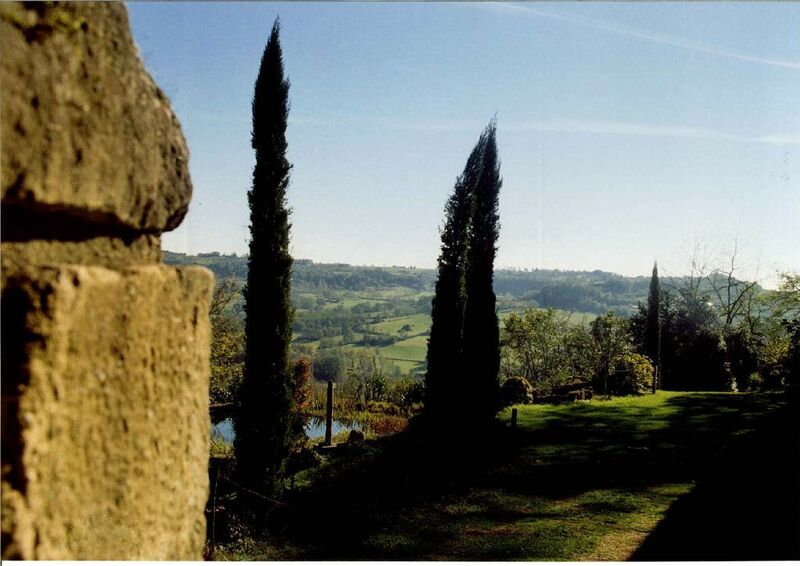 The castle has a dominant position that offers an exceptional view; it has a 400m2 surface that was fully renovated with respect to its origins. 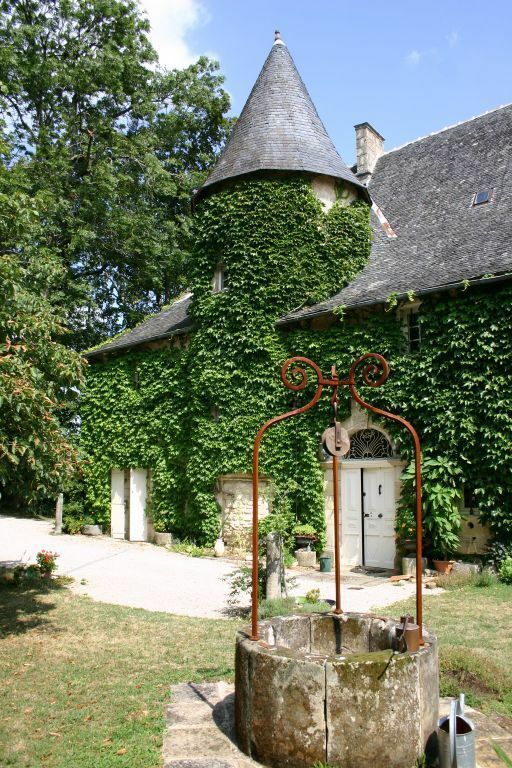 One of the most famous guest that this castle received was Henri IV.
. Cellar under the castle, there is an amazing arched cellar.
. 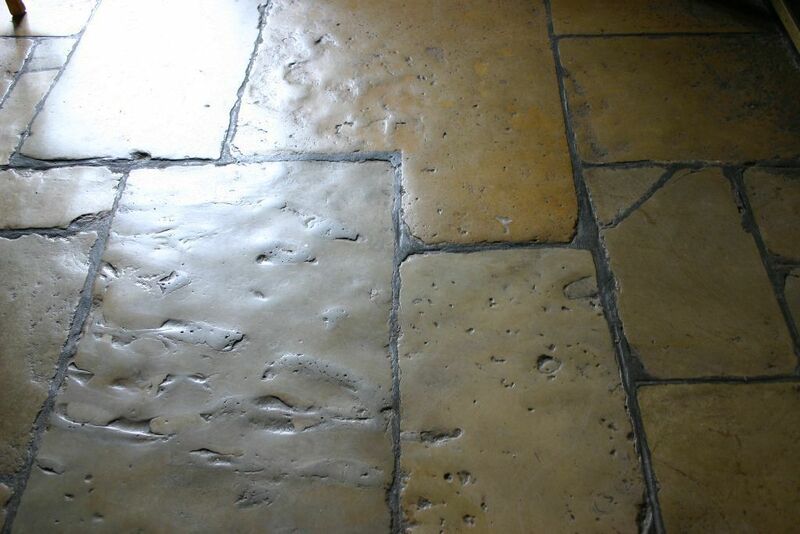 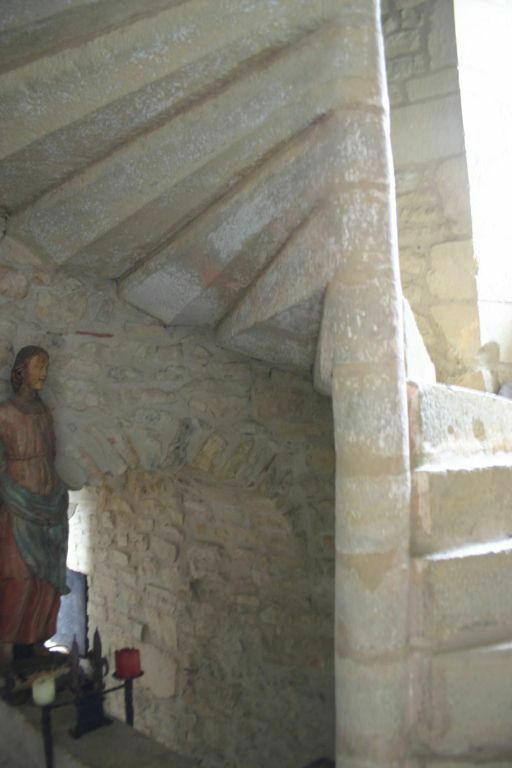 Entrance hall with an ancient stone floor.
. 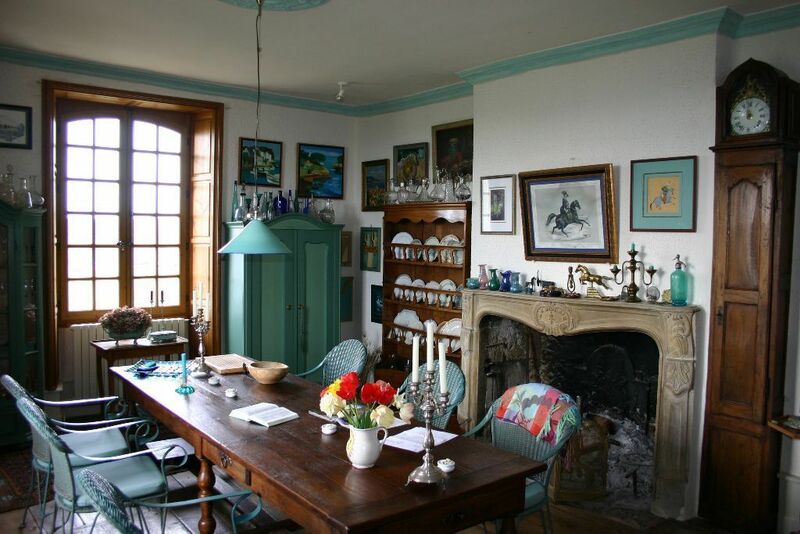 Living room with an extraordinary Renaissance ceiling, there is a Louis XVI fireplace that is connected to a wonderful terrace where you can have one of the most beautiful views from the property.
. 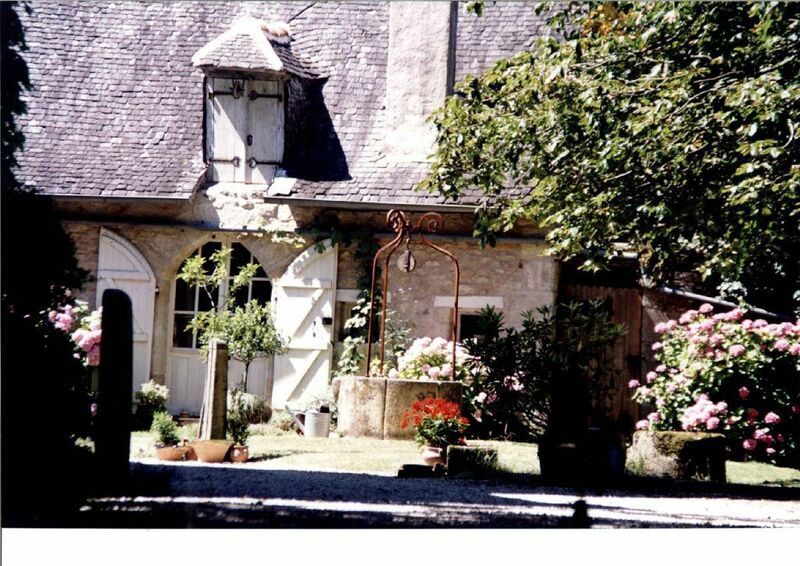 There is a illuminated dining room, with a Louis XV fireplace and also a wardrobe and a clock that are integrated in the wall.
. A kitchen that has a Renaissance door, there is fireplace from the same age.
. 4 rooms, one master room with a medieval fireplace and bathroom.
. 2 rooms with fireplace.
. 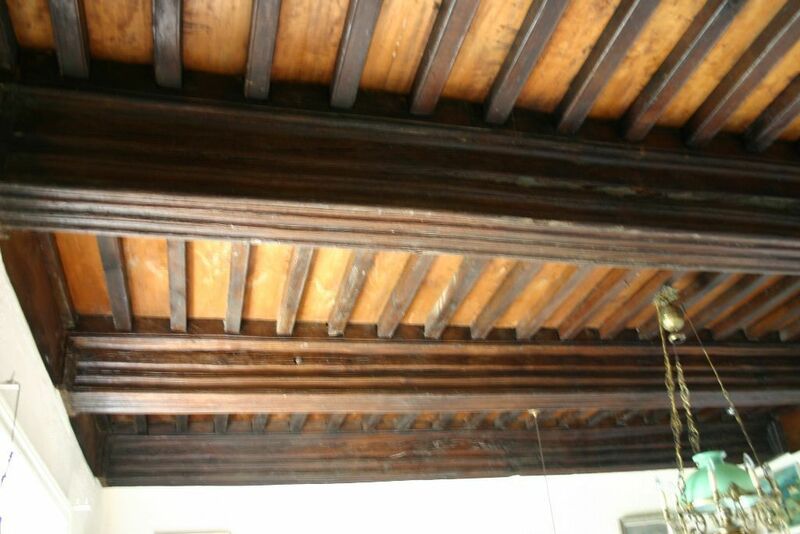 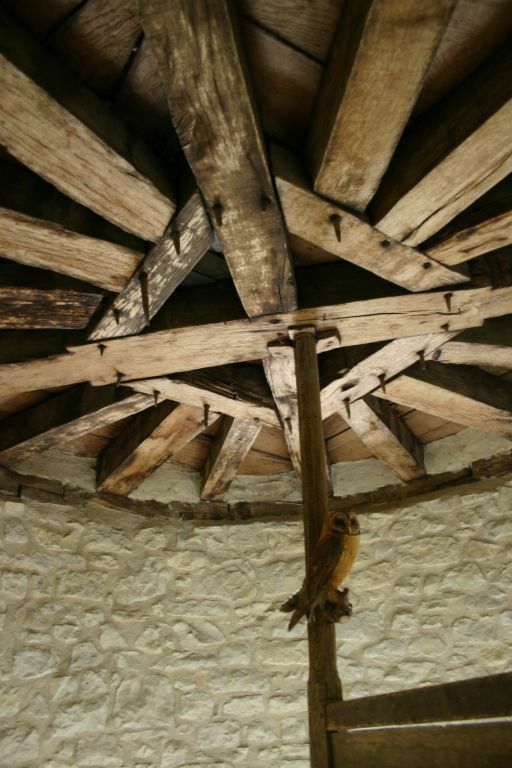 There is one room that can be used as an extra office or attic.
. 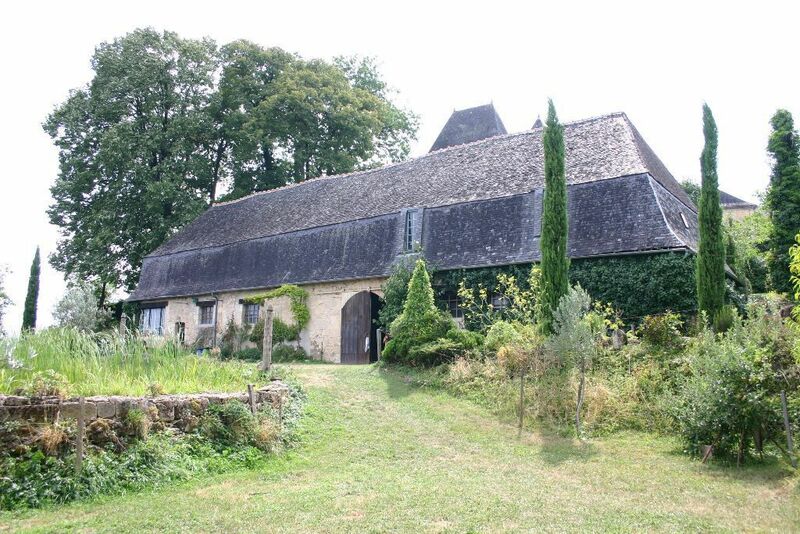 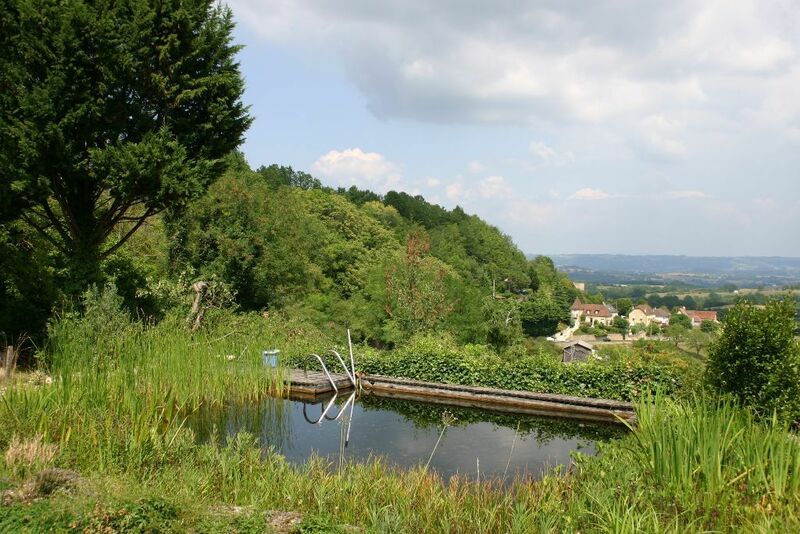 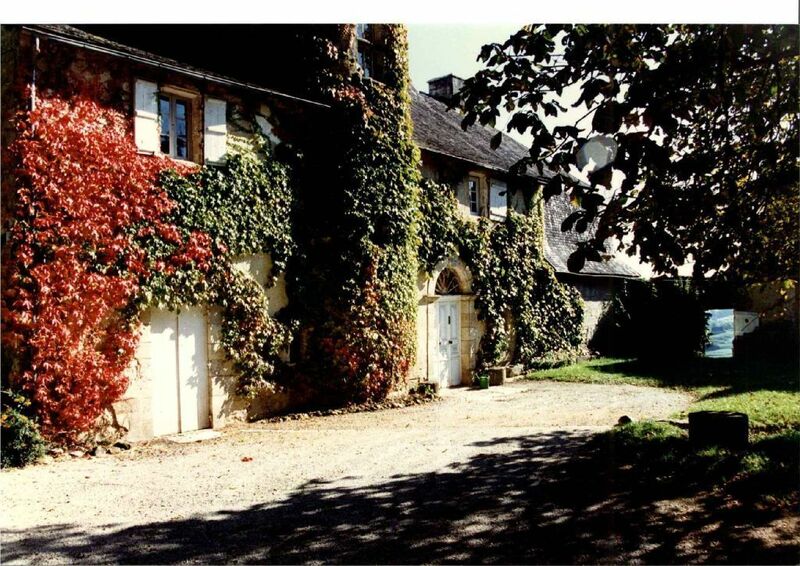 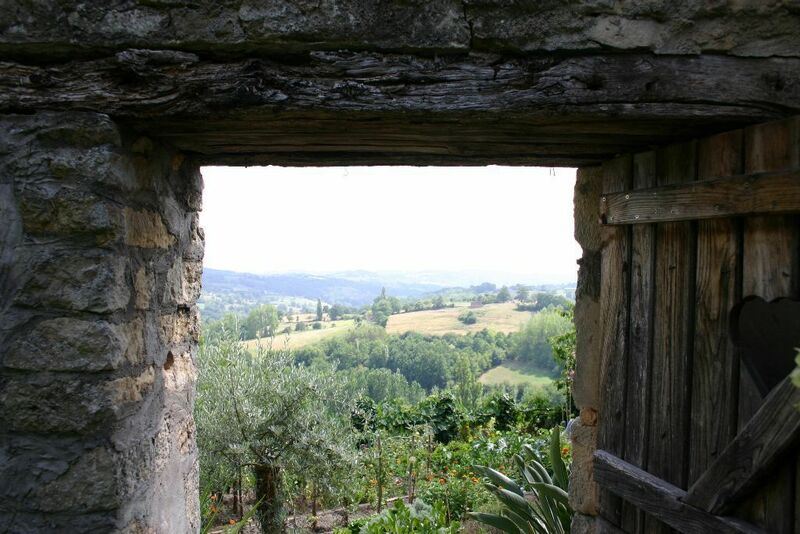 There is a 250 m2 Louis XVI style Barn, that has a workshop room, a parking place, one stable.
. Concierge house with 3 rooms.
. Pond/ 2 meters natural pool.
. Wells and water tank.
. 5000 m2 land, that has roses plants, different types of flowers and fruit trees, all of these plants have a great sunlight position.